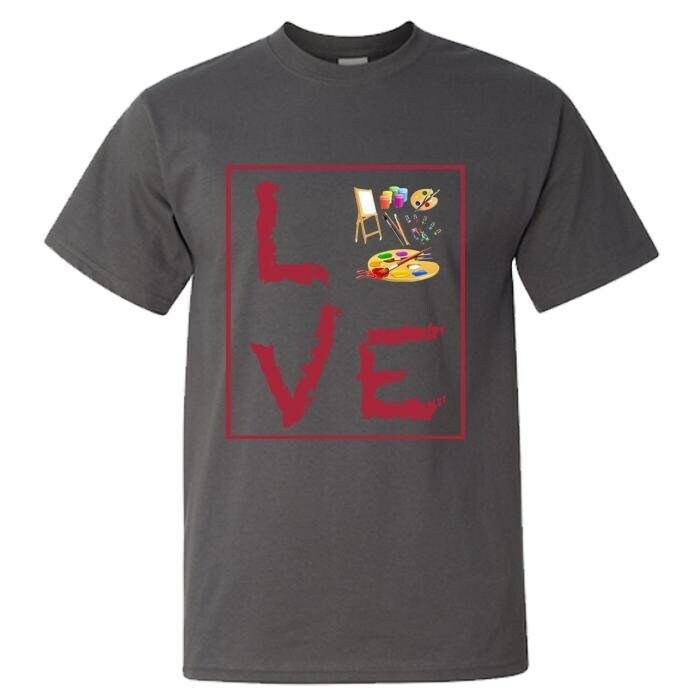 Are you an artist at heart? Do you love to paint? 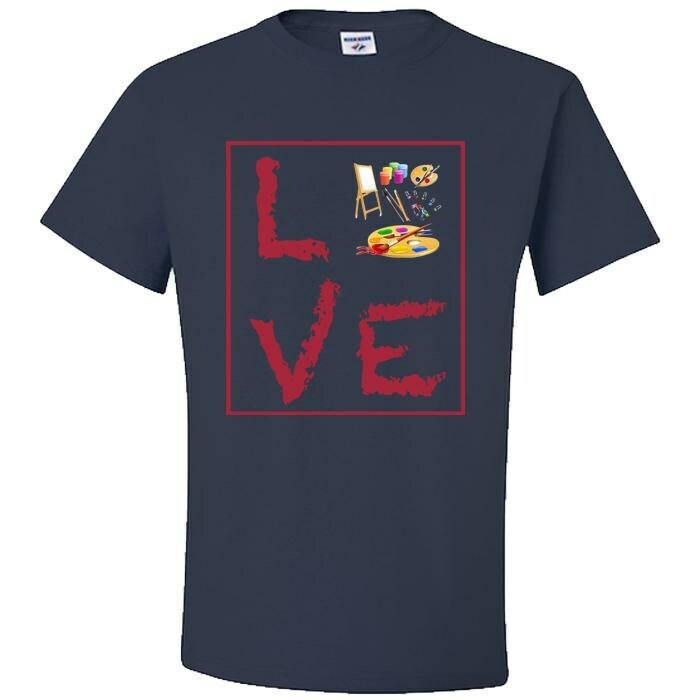 Do you paint pictures of people, outdoor scenes, fruits, and vegetables, sky scapes, etc.? If so, then this awesome T-Shirt has been made especially for YOU. 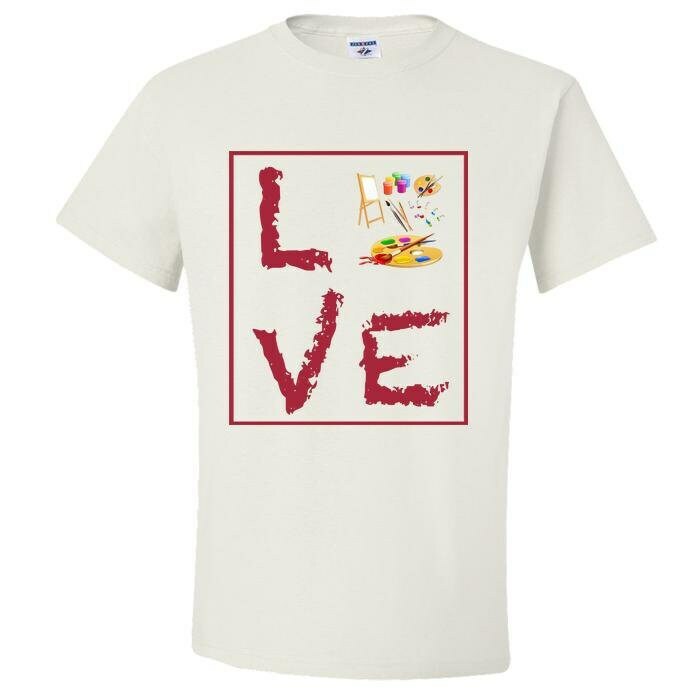 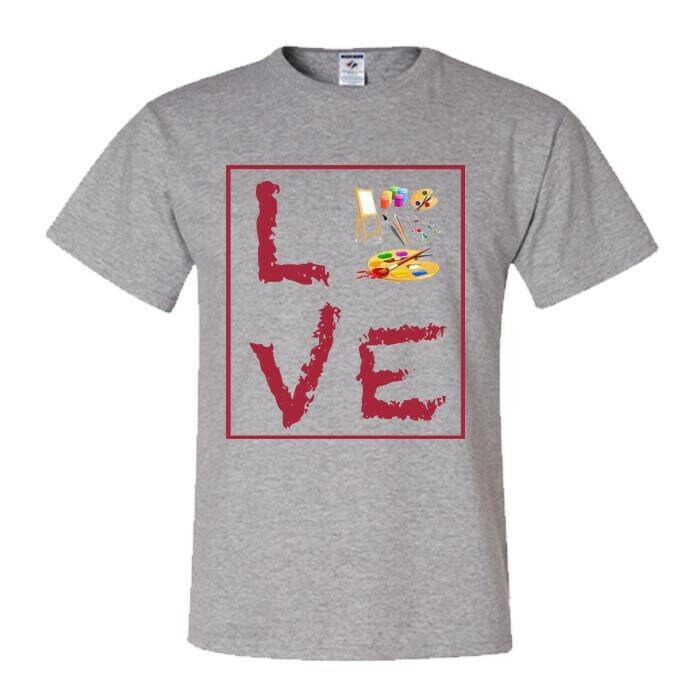 Get yours today and show your love and support for painting with this awesome "LOVE PAINTING" limited edition design. Wear it proudly. 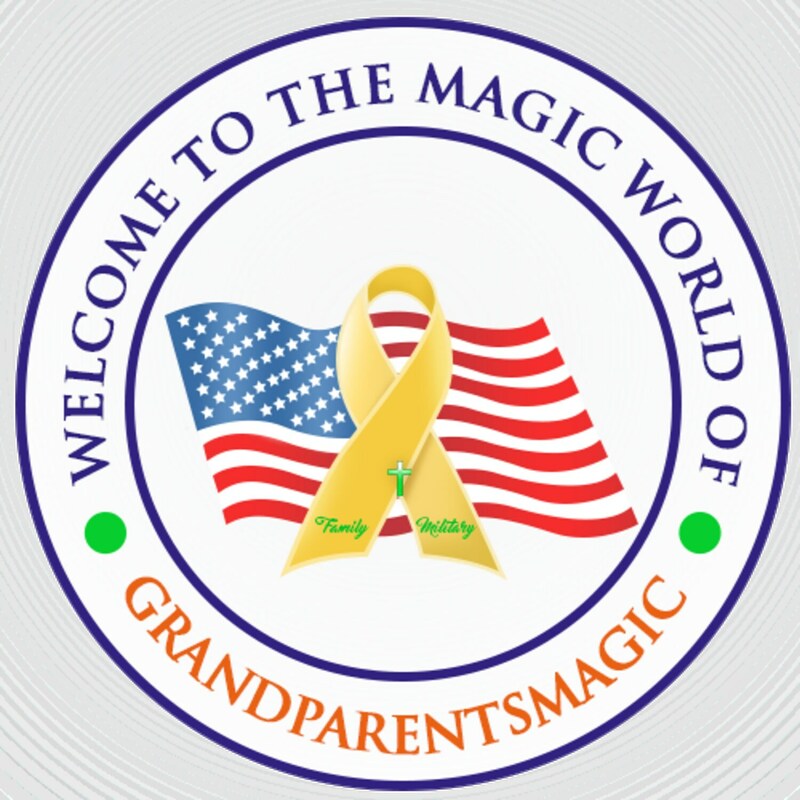 → Unique, Trendy, Cool, Adorable, Affordable - each item is made with LOVE in our USA shop!